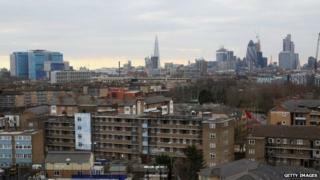 Voters in Tower Hamlets are going to the polls to vote for a new mayor. The election was called after mayor Lutfur Rahman was convicted of electoral fraud and removed from office in April. He has been banned from standing again. The Met Police said it was investigating 16 allegations of electoral malpractice in relation to this election, including harvesting votes and the improper distribution of election literature.